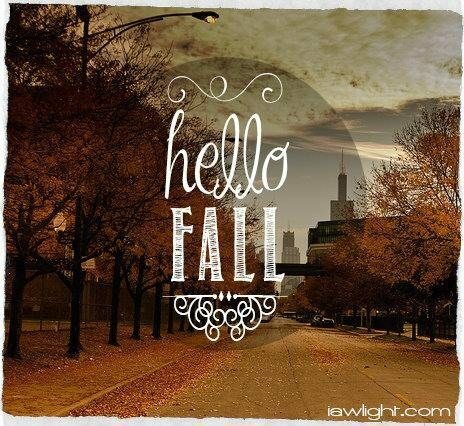 Brighten up your fall with these super simple decorations- inspired by lights! 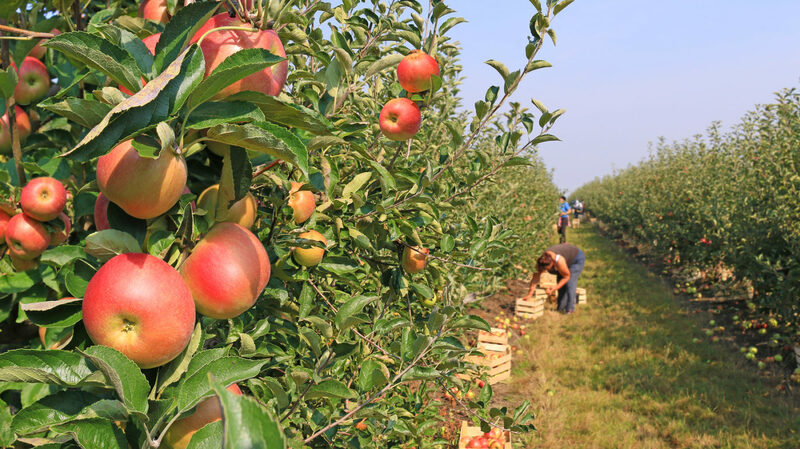 We can’t think of a better way to bring in the season- check it out!1. 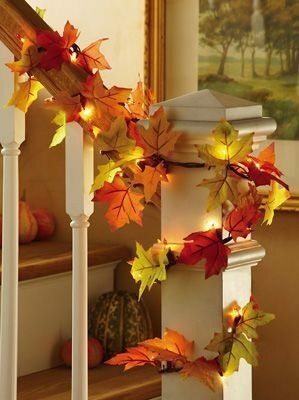 Fall GarlandWrap string lights around festive fall garland…beautiful and bright!2. Autumn CenterpieceGrab some candles, acorns and twigs and put them into a rustic box for an easy, classic centerpiece- love this cozy look.3. Pumpkin & Gourd CandlesHollow out the tops of tiny pumpkins and gourds and insert tea lights…. 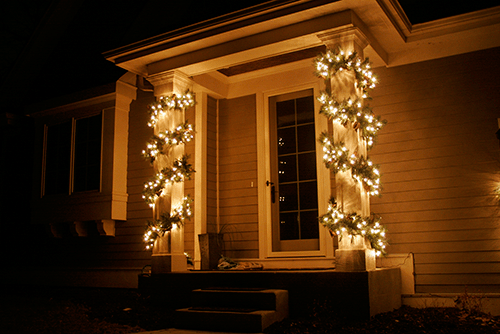 Behind The Scenes: Wreaths, Garland & Christmas Lights, OH MY!